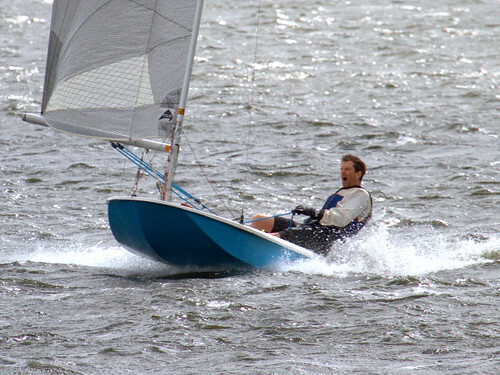 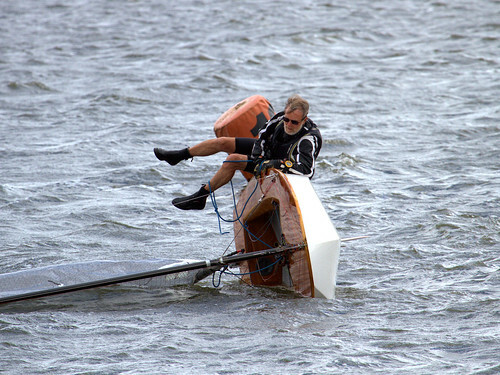 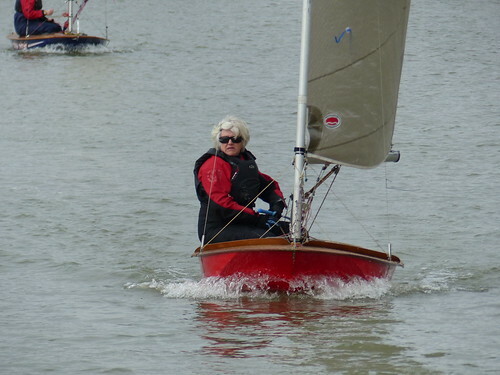 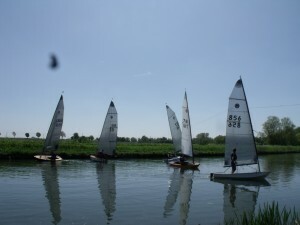 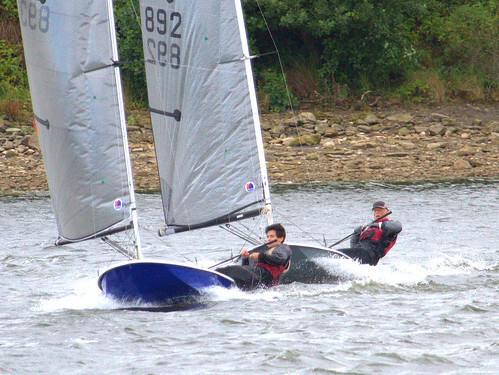 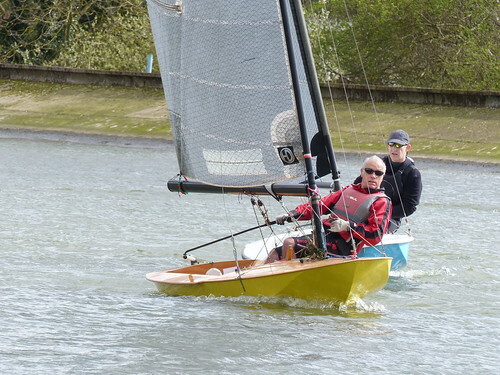 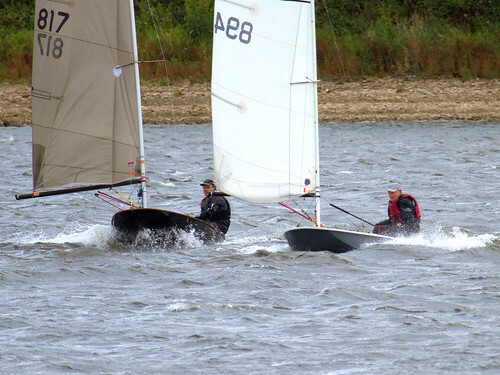 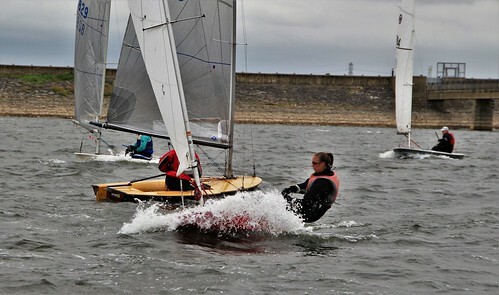 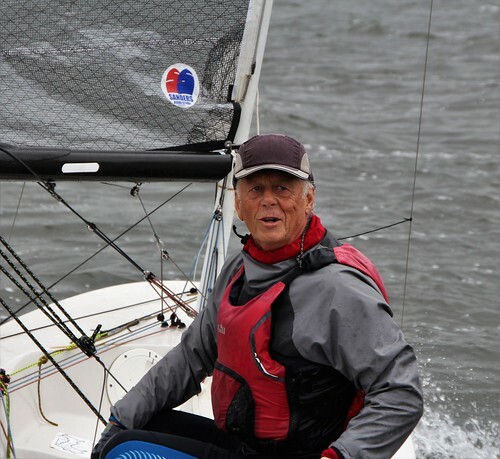 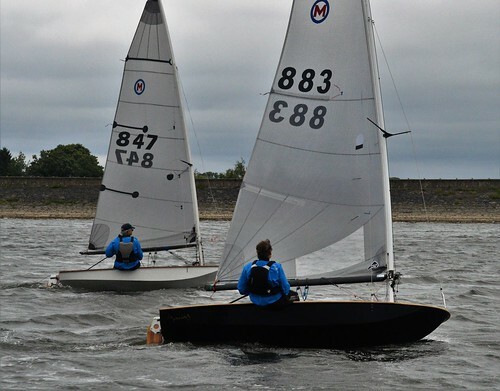 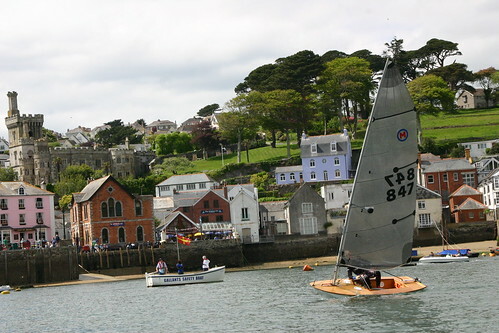 Cam Sailing Club British Moth Open for The Cam Coffee Pot Five boats from five different clubs competed in the Cam Sailing Club’s British Moth Open on Saturday 5th May. 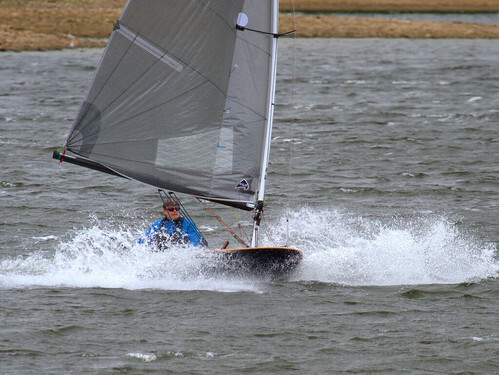 Light variable winds prevailed during the day, but the sun shone, the temperature was hot, and a good day on the water was had by all. 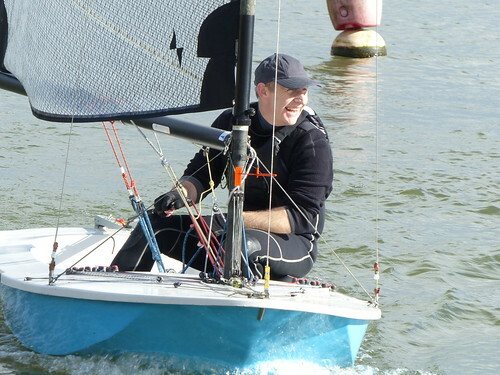 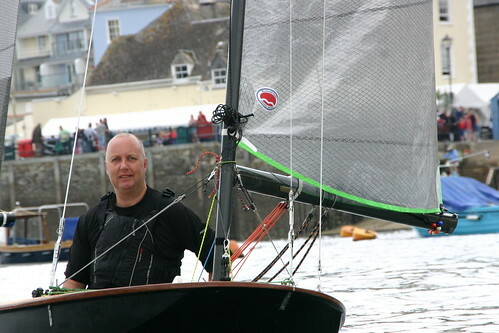 Toby Cooper from Broxbourne Sailing Club convincingly won the first two races, taking an early lead from the start of both, and thereby winning the Cam Coffee Pot trophy without having to start in the third race.